. 5 Comments Tags: Photo. 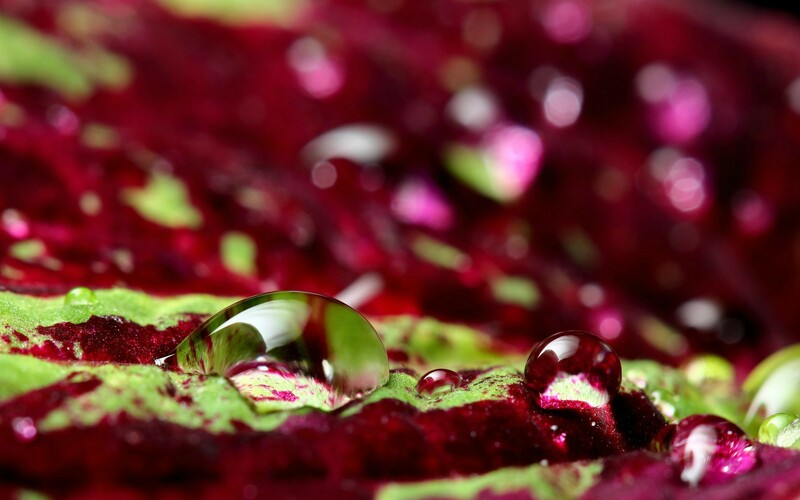 Macro photo of a Coleus leaf with water drops. Click here, click there, then save if you’d like. Can you find the green and pink heart? I haven’t really taken any photos since I moved from the USA 3 years ago now – I couldn’t keep recycling old stuff! Only work stuff since then, and that is boring… One day the time\inspiration will return! So it looks like all the cool bloggers hang out here! Great photo Jeff. Thanks. I wish more cool ones, or more anybody would hang out here. I know people are reading though. Prepared In: 1.263 sec. w/ 60 queries.